Letters to a Young Librarian: Just For Fun: I'm Literally a Five-Headed Dragon. Who Cares! I love Carlos and Cecil! Cecil's perfect hair, Khoshekh the floating cat and Intern Dana are my favourites. 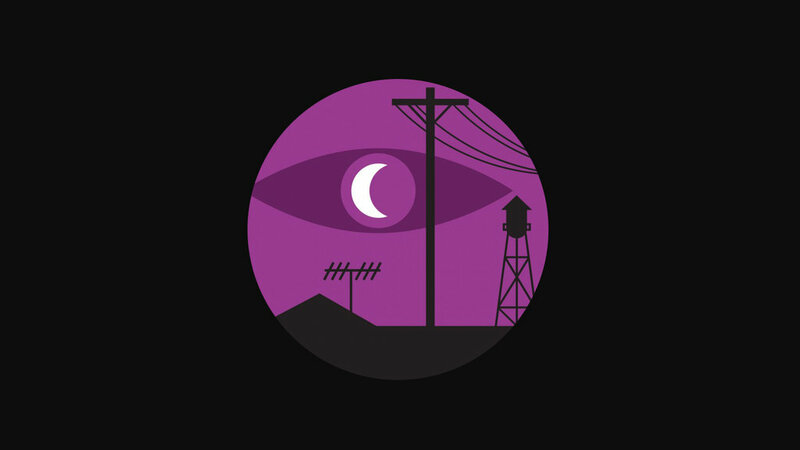 But I just love the kookiness of Nightvale and the fact that despite that they tell such a compelling (love) story. Thank you for introducing me to this! 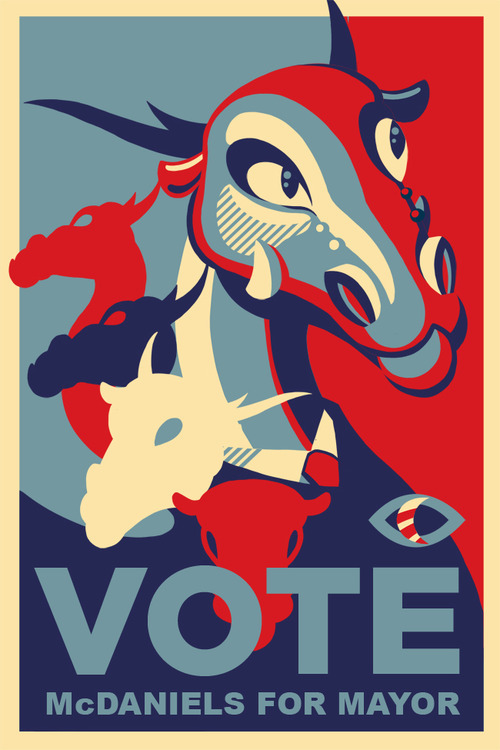 I am only on episode 4, but I am finding it to be kooky and delightful. Looking forward to the library episodes.